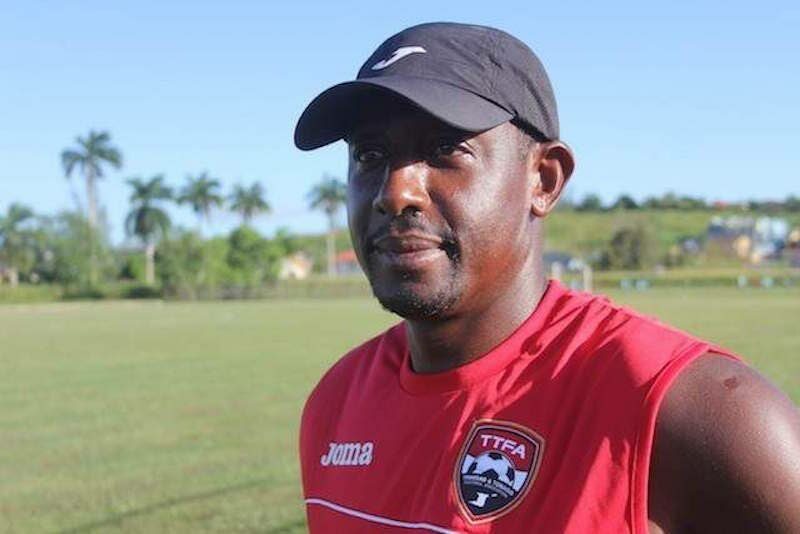 NATIONAL under-20 coach Russell Latapy is remaining confident despite seeing his team lose 2-0 to Honduras in their opening match of the CAC Games which kicked off in Colombia on Friday. “Not a bad performance. We were nice and solid in the first thirty minutes playing against a bigger and stronger team than us,” Latapy said. “Again I have to stress that this is preparation for us for the (CONCACAF U-20) qualifiers in November. I am quite happy with the way the game went, but we still have to improve a lot. We have to be much better in our retention of the ball. We are winning things, breaking up plays in midfield and not able to keep the ball. We were compact enough and getting the ball in wide areas but just disappointing in the use of the ball and we give (it) away too cheaply at times. That caused us to have to work too hard to get it back and we got tired in the end,” he added. Describing the goals conceded, Latapy thought they were preventable. “We lost two goals that I thought were avoidable – one came from a corner, but fair play to Honduras in that they were able to do things we were not able to do even though we have been working on it, which is blocking players and preventing them from getting a free header and they scored on us in that way. And then seven minutes or so later, there was some indecision with a ball played over the top and not deciding which player should cover and and which should attack the ball, allowing a simple cut back into the penalty spot and the boy slips it away. “We were solid enough in the second half, but all in all keeping in mind that this is development and preparation for November, we are heading there although we have a lot of work to do. As a nation we have to face the reality that we are playing against teams that have players playing in the professional leagues and overseas as well and some our boys, as talented as they are with as much potential as young players, some of them are not even playing in our Pro League. And with the lack of international matches we are always going to suffer and it is always going to be a learning experience. “If we are going to qualify for a World Cup, then we need to have something in place that would allow us to play the number of games needed at this level. Some of the things we got caught out on today was not doing things at the right time, making fouls at the right time… falling down at the right time, being able to slow down the rhythm of the game when the tempo is against us, being able to quicken up the tempo of the game and play the ball forward in the right areas when we are on the front foot. These things come with experience. “I have a couple players here who have not played five games at this level and it is difficult to just be thrown into a tournament like this. This is how you gain experience and I will say and ask continuously for the support that this team needs because a lot of these kids potentially are good players but it is always going to be an uphill battle if they don’t get the experience. We have another game to play in a couple days and we will prepare and again go into the contest with the intention of giving it our best and trying to improve every step of the way towards November,” Latapy concluded. Reply to "Latapy: Defeat to Honduras ‘not a bad performance’"